CATERPILLAR awards MIRATECH its Supplier Quality Excellence Program (SQEP) certification. CERTIFICATION IS AWARDED TO SUPPLIERS THAT ENHANCE CAT PRODUCT AND SERVICE QUALITY. CATERPILLAR’S SQEP program brings focus to key areas of supplier performance excellence. 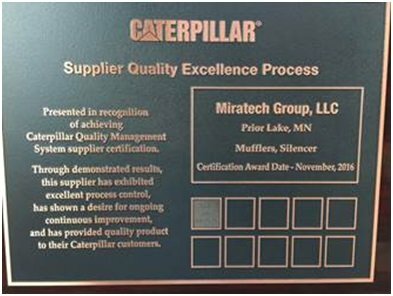 The MIRATECH supply relationship with CATERPILLAR began in 1993, with MIRATECH’s EM Silencer Division supplying industrial exhaust silencers to CATERPILLAR’s power generation group. MIRATECH’s relationship quickly expanded into other areas of CATERPILLAR off-road industrial equipment business. The CATERPILLAR SQEP program brings focus to key areas that drive supplier performance excellence. Certification is awarded to suppliers that demonstrate proficiency in several key areas of supply chain activity and enhance the quality of CATERPILLAR products and services by achieving the highest performance levels of quality, delivery and process control. The award ceremony took place on December 8, 2016. 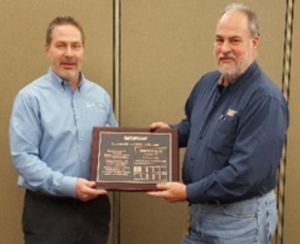 David Dixon, Caterpillar Supplier Development Engineer for exhaust and after treatment, presented the SQEP plaque to MIRATECH representative, Joe Ciraulo, OEM Account Manager. MIRATECH will display the plaque at its Prior Lake, Minnesota manufacturing facility. CATERPILLAR’S Dave Dixon, presents SQEP plague to MIRATECH’s Joe Ciraulo. “SQEP certification has been achieved thanks to a dedicated team at MIRATECH,” said MIRATECH CEO, Dean Glover. “We are pleased and proud to be a part of CATERPILLAR’s global strategic supply chain. CAT demands a high degree of assurance its suppliers will be there when called upon to perform in all aspects of the supply relationship. 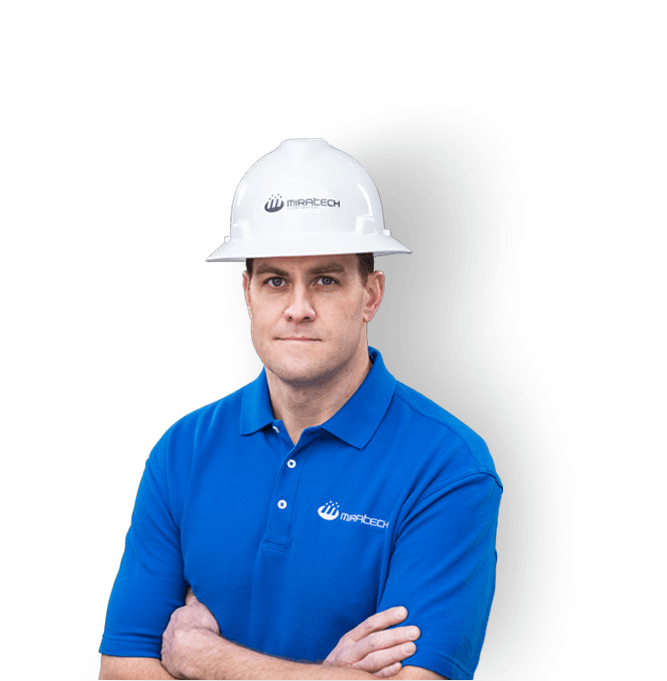 MIRATECH’s people, products and processes have a proven track record of success,” Glover added.